With the New Year fast approaching, many organizations are busy mapping out their strategy for 2019. As always, MCS is here to provide you with the specialized intelligence and hands-on support that will help you hit your hiring targets. So to make it easier for you to plan your activities well in advance, we have set the dates for all of our major career and recruitment events through to October 2019. 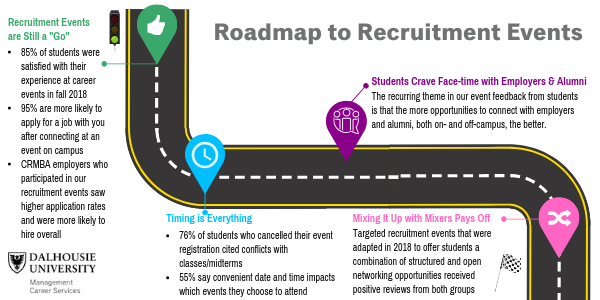 We have also analyzed the results of our 2018 post-event surveys to identify the recruitment trends and best practices that can optimize your student engagement efforts in 2019. In 2018, we broke student and employer attendance records for our marquee fall networking event, now known as Rowe Networking Night. 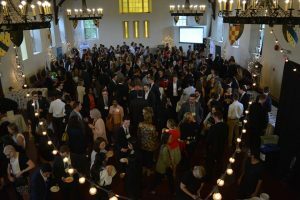 Over 200 students,and over 110 employers joined us for a lively evening of networking. Save the date for Sept. 11, 2019 when we’ll host the next one! 2018 also saw student registration for our Halifax and Toronto Corporate Tours fill up much faster than in years past, indicating student demand to interact with employers and explore different work environments and corporate cultures on site is stronger than ever. 85% were satisfied with their experience. The leading cause (76%) of students canceling their registration for a career event this fall was due to a conflict with their class schedule or midterm exam. In addition, “convenient date and time for my schedule” was the top-ranking factor (55%) influencing which events they chose to attend. So how can employers ensure that their campus information session is being held at an optimal time to attract students? The key to scheduling your campus information session is to consult with the MCS team well in advance, indicating the type of students that you are targeting with respect to program, year of study, degree major, or any criteria that may be relevant to you. Course schedules vary program to program, and year to year. The MCS team can help you determine the best time to host your event by aligning your targets recruits with the day/time that conflicts with the fewest classes. How far in advance should you start planning your campus information session? For the busy September 2019 recruitment season, we recommend reaching out to our team as early as May 2019. For all other times of year, 4-6 weeks advance notice is ideal for room booking and event promotion purposes. 2018 saw the evolution of two of our annual recurring events, to positive reviews. Both the Co-op Summer Social and the CRMBA Pitch & Mingle events allow employers to interact with a single cohort from the respective program, and offer a format that combines structured and open networking opportunities. On average, employers rated of the quality of student interaction at a 4.3 out of 5, and the alignment with their recruitment goals at a 4 out of 5 (5 being “High”, 1 being “Low”). This year, the CRMBA kicked off its fall recruitment with a speed-pitching event followed by a networking reception. The speed-pitching session enabled more intimate and engaging discussion to take place between pairs of students and employers pitching each other at high-table stations set up around the room. The structure of the speed-pitching portion helped to break the ice between the two groups leading into the reception. As a result, 85% of the employers shared that they were supportive of this new approach. Employers who participate in our upcoming Toronto Corporate Tour as practice interviewers can also benefit from this combination of a more structured student engagement activity, followed by the option to attend the Corporate Tour networking reception that evening. MCS is here to help you achieve your New Year’s “recruitment resolutions”. Whether you are looking for quality student engagement opportunities, hands-on recruitment activities, or the chance to heighten your organization’s brand exposure, we have the unique solutions and support services to make it happen. Connect with us today to map out the plan that’s right for you. Samuel Dundas completed his first year of the Bachelor of Commerce program at Dalhousie in May 2015. 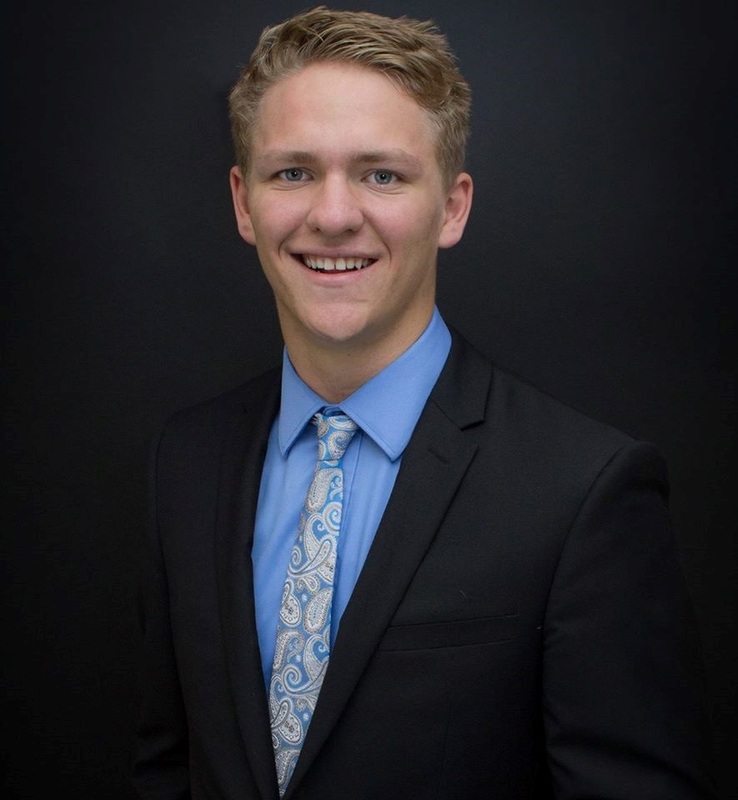 Over the summer, he worked as an analyst at a power and utility company in Calgary in order to gain more confidence with analytical roles and excel modelling. As a student with exceptional career focus, Samuel tells his fellow students why he took the initiative to participate in the Halifax Corporate Tour during his first year at Dalhousie. “Coming to Halifax from across the country, I had not developed a network that spanned this distance. 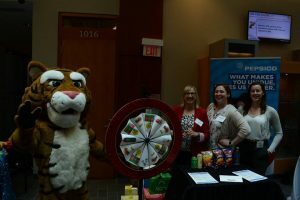 The Halifax Corporate Tour provided me with an opportunity to meet likeminded individuals in various lines of business who provided insight towards several potential career paths that follow a commerce degree. This was a starting point to build my network. Halifax may not be the financial capital of Canada, but it is home to many corporate offices of the major banks and professional service firms. When I started reaching out to individuals in bigger cities like Toronto and Calgary, having established a connection with those same firms in Halifax, I was provided with more credibility than someone who had yet to meet anyone in the industry. Do you want the opportunity to network with employers and get an inside perspective from leading companies? Registration for the Halifax Corporate Tour is open! Apply before 4:30 p.m. on October 9th, 2015!